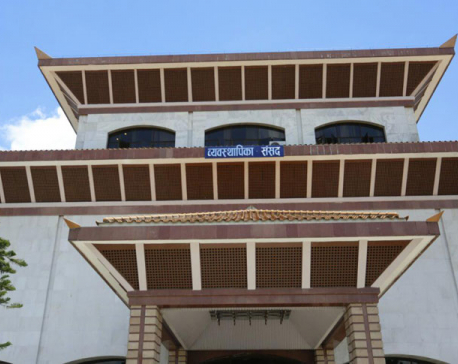 KATHMANDU, May 29: Finance Minister Yubaraj Khatiwada is expected to try breathing new life into the economy, with his budget for fiscal year 2018/19 on Tuesday. The first full-fledged national budget being tabled after the country entered into the federal setup in 2015 may continue several past programs. But it will come up with major reforms in project management, construction of mega infrastructure projects, revenue collection and also cost-cutting measures to reduce recurrent expenditures. Infrastructure projects and programs for boosting production and job creation, with a high economic growth target of about 9 percent, will be the major thrust of the budget, which kicks in mid-July. The first budget of the elected government of the two parties which merged just recently will announce ambitious targets with five-year time-frames such as doubling per capita income from today’s US$ 1,004, retaining youths in the workforce within the country so that they will stop going abroad for employment, and many more. Doubling agricultural output in another five years is another big promise the government has already made. The technocrat-turned finance minister has to bring in some concrete and convincing programs to meet these time-bound goals in the budget. The budget, which will have an ambitious target of increasing revenue collection, will also include austerity measures to cut the ballooning recurrent expenditures and thereby help meet the rapidly increasing cost of federalism. The target for annual revenue growth is likely to be near 30 percent from the average of 20 percent, particularly with a view to find the financial resources for meeting the expenditures of the three tiers of government. The government has targeted collecting Rs 730 billion in revenue in the current fiscal year, and the target for the next fiscal year will jump to about Rs 950 billion, a 30 percent growth. 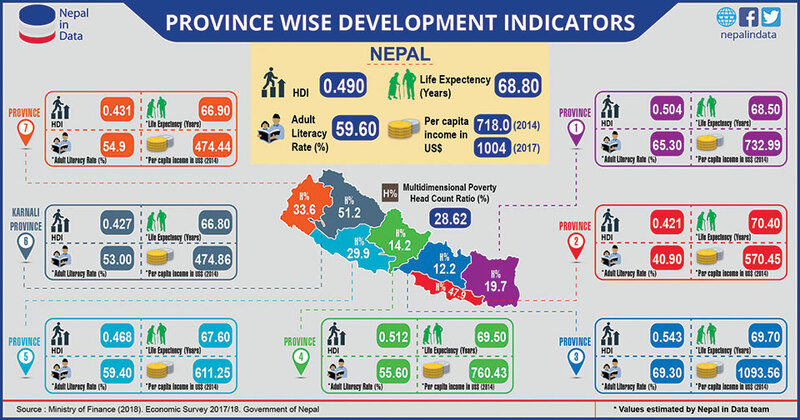 This ambitious target will be close to the record high 33 percent growth achievement by then finance minister Baburam Bhattarai a decade ago. About Rs 400 billion will be mobilized in foreign aid and credit as well as internal borrowing. The government is likely to table a budget of around Rs 1.5 trillion, up from Rs 1.28 trillion in the current fiscal year. The budget will increase the grants for the provinces and local government units. A total of Rs 225 billion was allocated for sub-national governments in the current fiscal year. Many believe that Khatiwada, who pinpointed a number of flaws and malpractices in the economy in the white paper he tabled soon after assuming office, will also try to bring about some overhaul to address structural problems, in particular the growing trade deficit, lack of financial and fiscal discipline and inability to make productive use of financial resources for achieving higher economic growth. Speculations on tax rate revisions are doing the rounds. 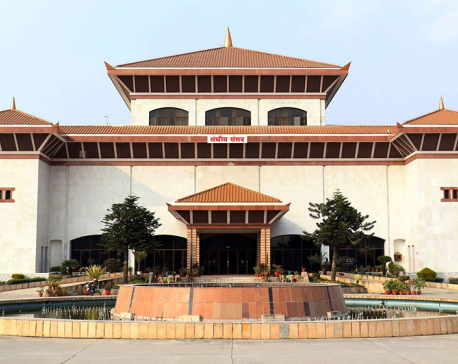 Government officials Republica talked to said, however, that there won’t be much revision in taxes but there will be structural changes within the tax rates and major plans will be launched to increase tax compliance through reform in tax administration. The government is also expected to come up with a number of measures to plug revenue leakage. There will obviously be some revision in sin taxes on items such as tobacco and liquor, said a source. The other things expected in the new budget will be projects like railways, monorails, development of inland waterways and operation of ships and a few flagship programs to be completed in the next five years. Following past trends, some populist programs are also expected. However, the government might not bring changes in the social security allowances due to a resource crunch.